For 8 years now I’ve been campaigning to honour Tom Crean and currently we wait for news on the decision to name the planned Irish Navy flagship in his honour (the petition has now re-opened by the way). It’s great to see that Tom Crean’s name is about to take centre stage in another great initiative that will help raise awareness of this great Irish hero and help build his growing legacy. Jan Meek, a three-time Gunness record holder, after rowing the Atlantic with her son in 1997 and, 10 years later, trekking to the North Pole, also happens to be a fan of Tom Crean. Her admiration for the Kerry born explorer has led her to her latest endeavour – to finish that 150 miles journey to the South Pole that Tom Crean was unable to undertake. After being omitted from the final party by Captain Scott. 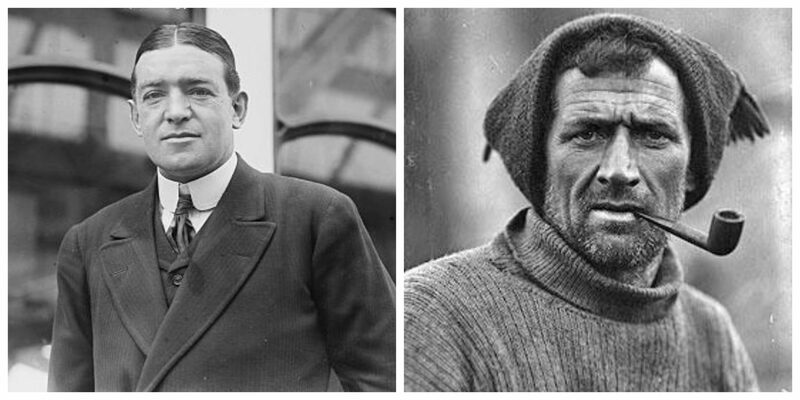 Crean famously wept when Scott broke the news to him on January 3rd 1912. Scott had found the most feeble of excuses to request that he return back to base in an 800-mile journey that would see him awarded the Albert Medal. 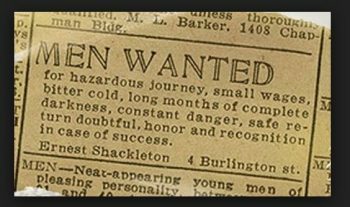 Alongside Jan on the journey to the South Pole she has recruited a five-strong team of Polar Maidens with an age range of between 23 to 74. Among them, very fittingly, will be Tom Crean’s granddaughter, Aileen Crean O’Brien. Destination of the Polar Maidens -The Geographic South Pole. I’m in complete admiration of Jan and this great endeavour she and her Polar maidens are about to undertake. 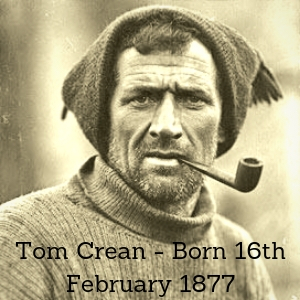 It’s one we’ll be following closely on the Tom Crean campaign page and I’m sure the spirit of Tom will be present throughout their march to the Pole. 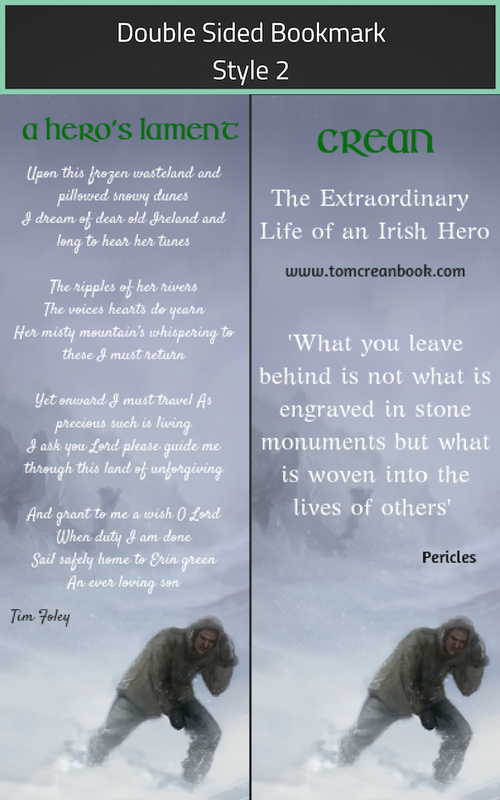 For those of you out there who may never have heard of Tom Crean, then I urge you to discover his story to give you an understanding of why so many people are inspired to bring his story to the attention of others. Initiatives like Jan’s all help to bring Tom Crean’s story to a wider audience. That’s as much a goal as the official state honour he will, one day, be awarded. His story is remarkable and will, I guarantee, leave you inspired. I hope also it will lead you over to the petition page to add your name to the many thousands who’ve signed it.